current favorite wardrobe item Balenciaga bags. random fact I love collecting things with cute little pigs on them. your drawings are amazing!!!!!! Love your blog! Camille is just so gorgeous and effortlessly stylish. 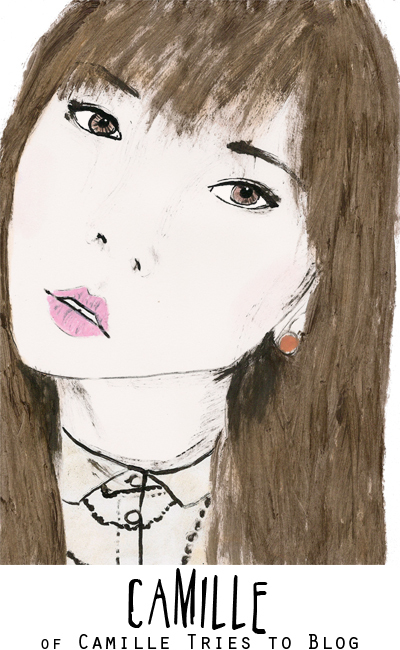 I love your drawings and i will have to have a look at Camille's blog!